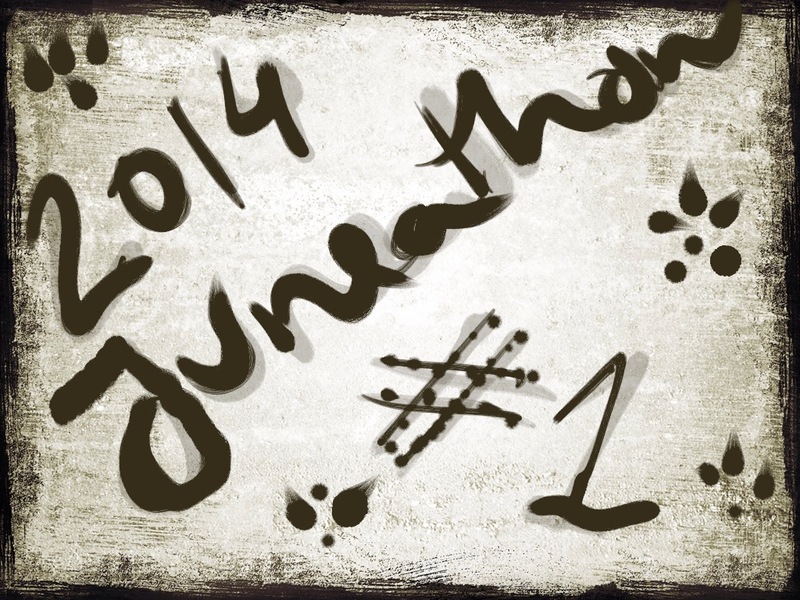 It has been a long time since my last post but, here I am again, on this bright day of 1 June 2014, fully committed to start the Juneathon 2014. And what better way to start it if not by being contrary and challenge the very first rule? I will NOT run everyday…in fact I will try not to run a lot because I truly dislike running. I find it boring and unpredictable – for more on this see HERE. However, I will exercise everyday…either by walking a minimum of 10,000 steps, or by going to the gym, by doing zumba or any other activity that raises my heart beat, produces a considerable amount of sweat and lasts at least 45 minutes. I will blog about it but this blogging business can’t take more than 15 minutes of my day. Finally, I will post a photo and will provide wise advise about activity or any other related topic, because I love to say things!! (this part is supposed to be sarcastic!). So, yes, today I walked at a fast pace and the counter showed: 10,058 steps in 80 minutes, covering 10.7Km. Done! 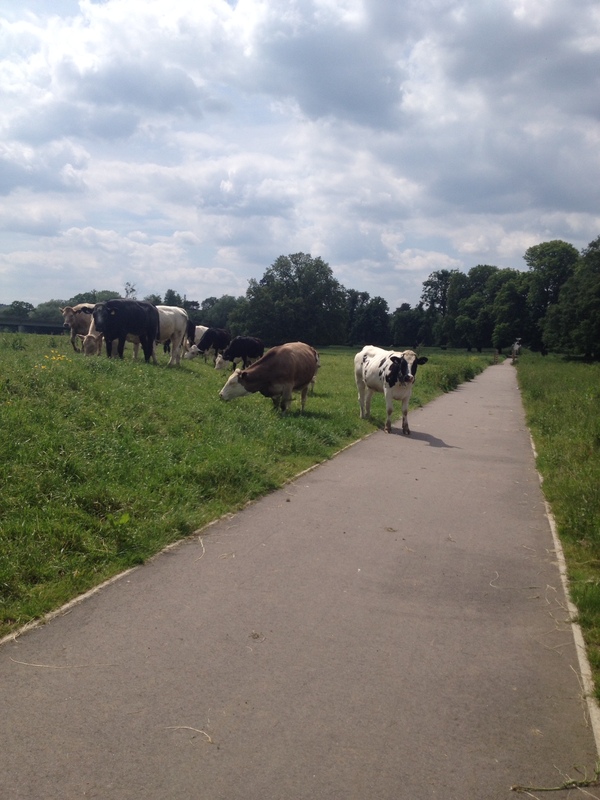 These below were my witnesses! Finally, before I go…the promised piece of advise. If we want a truly healthy life, then regular activity is fundamental. However this is only one part of the equation. No matter how much we try to avoid the topic we need to consider the other part, i.e. the food we eat. And I will be eating a lot of Portuguese food. Why? Because I like it, because it is tasty, because it is healthy, because I am Portuguese and I cook it and because the Portuguese cuisine is part of the Mediterranean Diet. This diet, that I prefer to call cuisine, is now on the Representative List of the Intangible Cultural Heritage of Humanity. How cool is this? Read all about it HERE. And always use olive oil! That is cool about the Mediterranean Diet being on the Intangible cultural heritage list – I hadn’t known that!